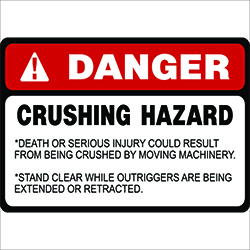 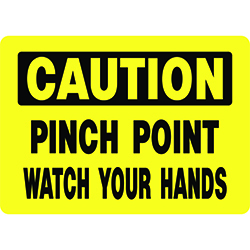 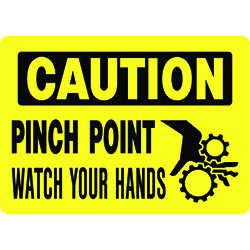 Help avoid dangerous situations by posting PPE Required Labels requiring necessary safety equipment and precautions. 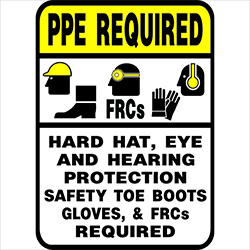 Protective wear sign reads “HARD HAT, EYE, HEARING PROTECTION, SAFETY TOE BOOTS & FRCs REQUIRED”. 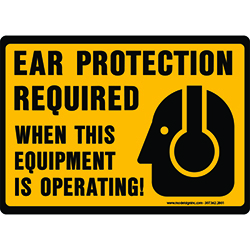 Be the first to review “PPE Required Labels” Click here to cancel reply.